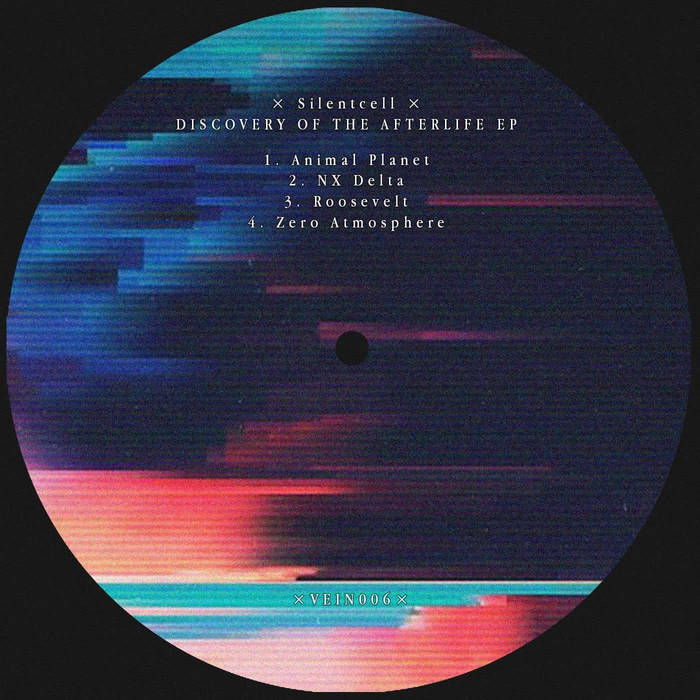 After a series of raw-sounding techno EPs on Green Fetish Records & Shout Limited and a long player on Obscuur, Manuel Di Fiore aka Silentcell brings a fantastic, power-plant-powered EP for Italy-based Vein Label. Spatial, sonorous basslines, steady, energizing 4x4 kick drums and disturbing ambiances instill a vision of a massacre that's unraveling in zero g. It's quite digital in its sounding, but the mastering makes it sound lush and warm - as warm as being set on fire while being electrocuted. Recommended for industrial heads.